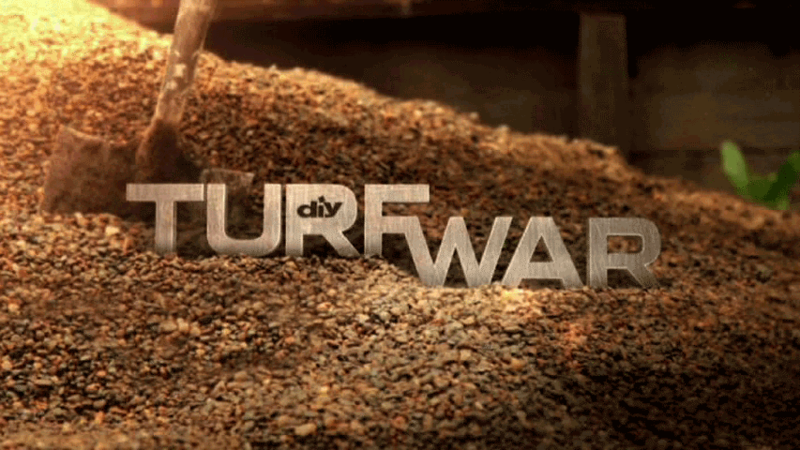 their yards into spectacular outdoor spaces. lighting enhancement to the fun new space. 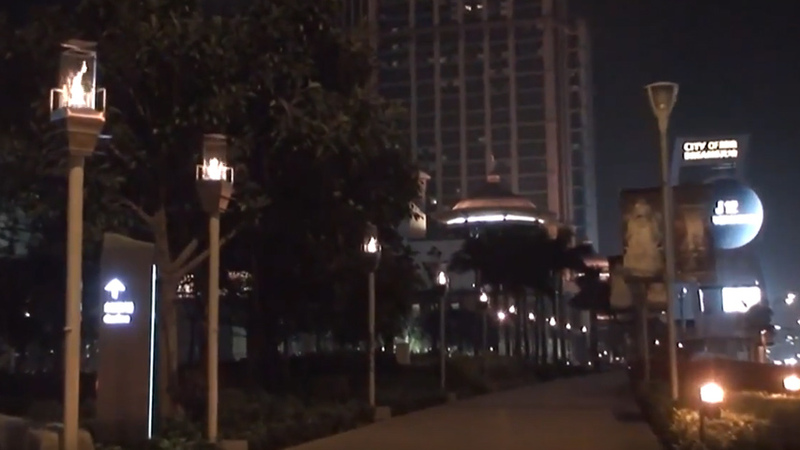 150 Tempest Torches were installed in the City of Dreams resort in Macau, China. Combining the spirit of Las Vegas and the ancient cultures of the Orient, the City of Dreams is known as the entertainment capital of Macau and is one of the most luxurious, enchanting resorts China has to offer. The City of Dreams is a prominent hotspot for tourists and locals alike, with designer stores, fabulous hotels, and much more. 150 Tempest Torches line the walkways within the City of Dreams, serving as elegant street lighting. These Tempest Torches create a warm, fiery glow that perfectly complements all of the dazzling attractions, and adds to the bright excitement of nightlife in this resort. These American-Made Tempest Torches were imported to China from the USA. 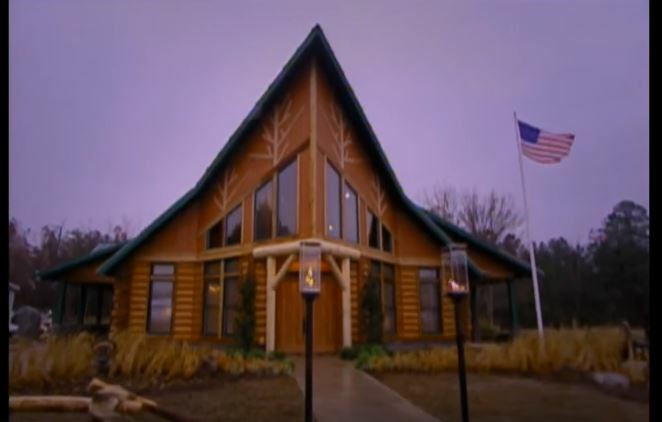 The Tempest Torch was featured in a 2009 episode of ABC’s Extreme Makeover: Home Edition, which took place in Martin County, North Carolina. This beautiful renovation featured multiple Tempest Torches installed throughout the home’s outdoor living spaces, as decorative accent lighting surrounding the home. Two Tempest Torches were also showcased as a main feature in the front of the house, illuminating the walkway up to the main entrance. The installation was proudly done by Tempest Torch dealer, Tarheel Firepalce & Grill Shop of Hertford, North Carolina. In August 2015, Cactus Club Café opened their new Kelowna Yacht Club location that is right down on the waterfront of Lake Okanagan. This new location features a massive outdoor area that includes a patio, boardwalk access, open air dining, and of course some stunning views. 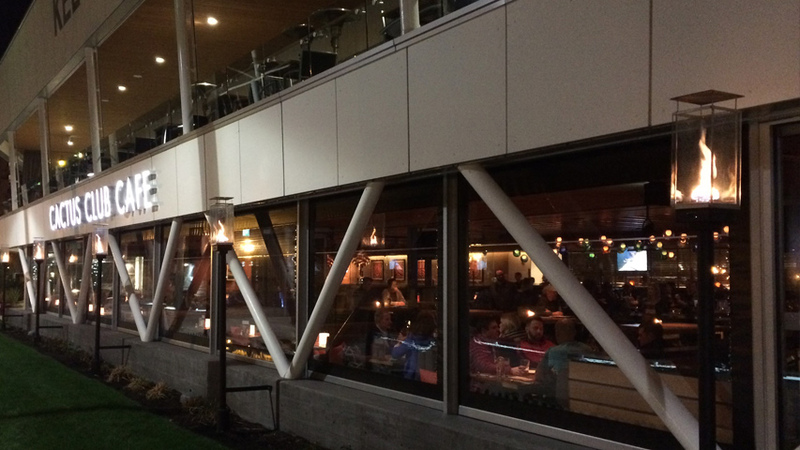 12 Tempest Torches were installed around the exterior of the restaurant to provide beautiful outdoor accent lighting and complement the vibrant, authentic atmosphere of the Cactus Club Café. With more than 25 locations in four different provinces, Cactus Club Café is an increasingly popular restaurant chain in Canada that offers “creative fine dining” in a contemporary, yet relaxed setting. The Tempest Torch was the perfect accompaniment to the Kelowna Yacht Club’s waterfront location and fun outdoor entertainment area. Installation was done by Okanagan Fireplace Den LTD. In Kelowna, BC. ©2016 Travis Industries Inc. All rights reserved.